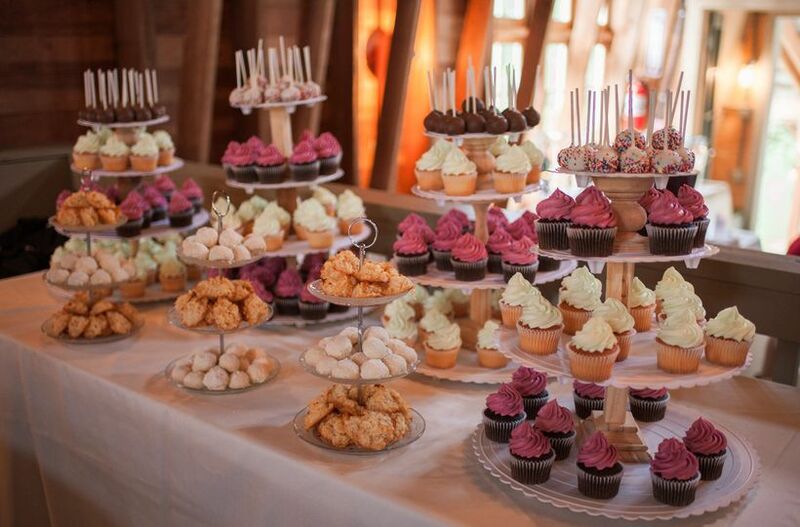 Willapa Hills Farm is a historic wedding venue located in Chehalis, Washington. 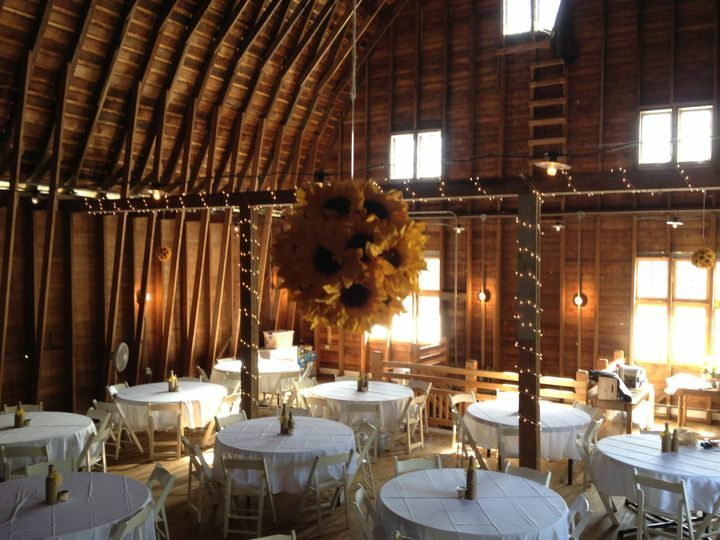 They offer multiple indoor and outdoor options for your ceremony and reception on their 150-acre working farm. 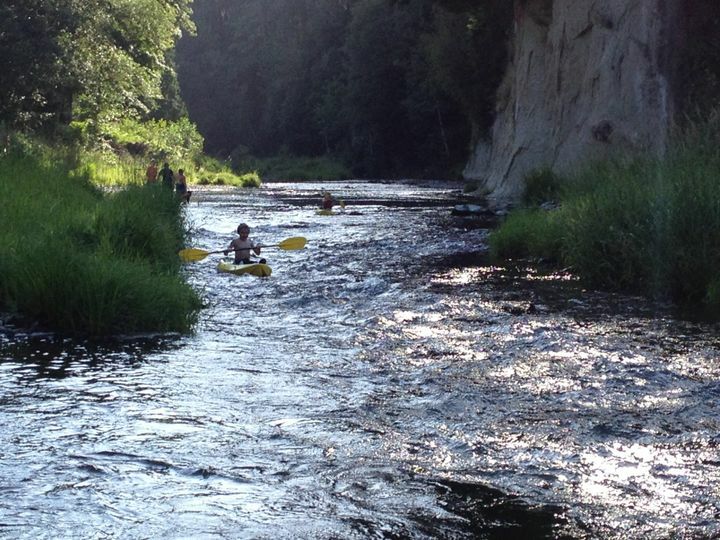 Situated on the banks of the Chehalis River in Southwest Washington, this stunning venue provides a picturesque backdrop for your big day. 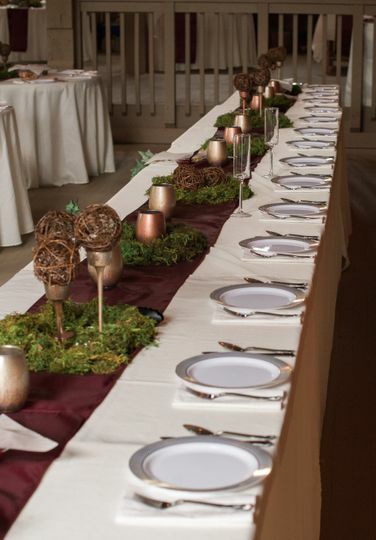 Willapa Hills Farm promises to create a unique experience, and an unforgettable event tailored just to you. 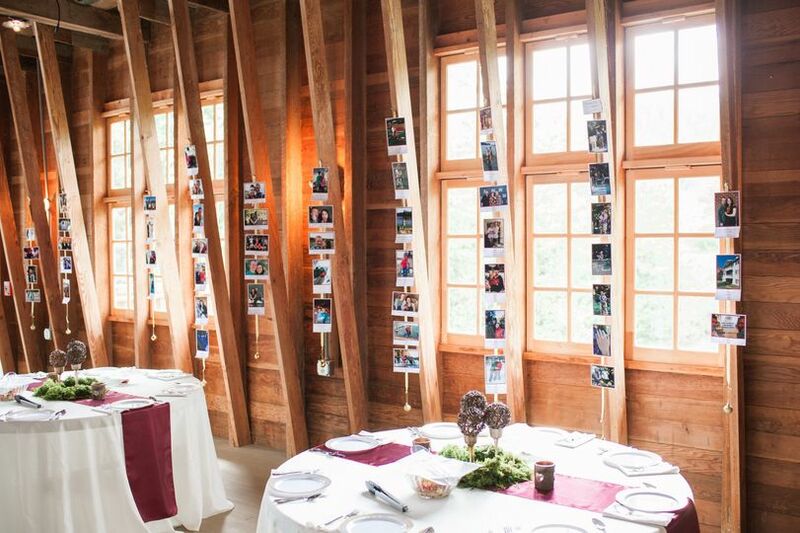 Couples can accommodate up to 175 guests at this rustic venue. They offer multiple unique sites for your celebration. You can exchange your vows outdoors underneath a beautiful arch with the woods as your backdrop, or next to their peaceful river. 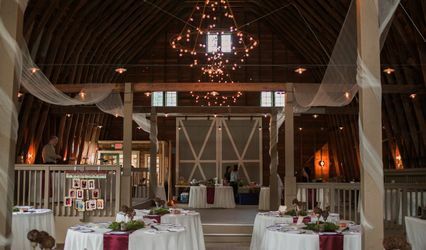 For your reception, you can dance the night away in their historic gambrel barn, or under the stars on their lush, green pastures. 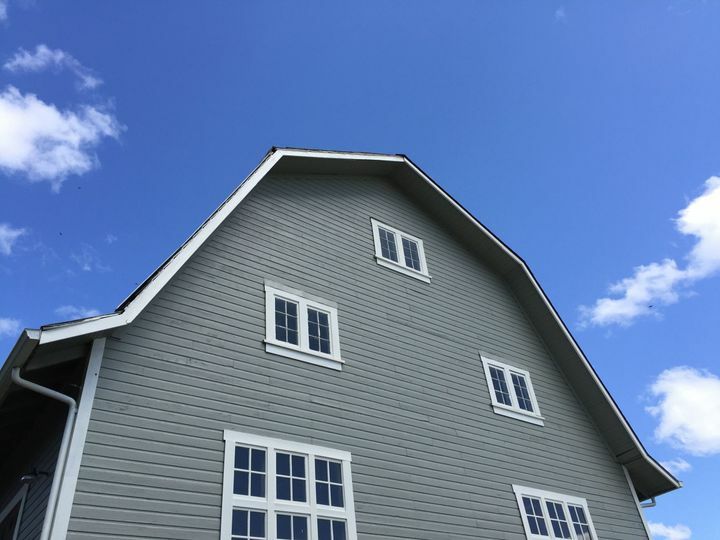 Their century-old gambrel barn features a vaulted ceiling with wooden beams, and can be decorated as you see fit. If you're looking for a rustic, country venue for your wedding - look no further! We were so lucky and fortunate to have had our wedding at this location. My dream was to always have a "country" wedding and it did not fall short. The location is pretty remote, but still accessible for anything you find you need to rent out or be delivered (we had plenty)! The owners are super friendly, easy to work with and were very flexible and accommodating for us to make our dream come true. 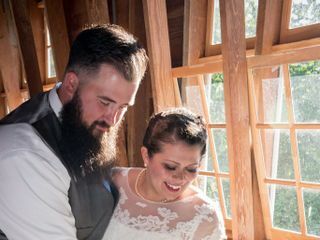 From hay bales, outdoors, for our ceremony (with the river running behind/along side us) to dancing and eating in the barn. 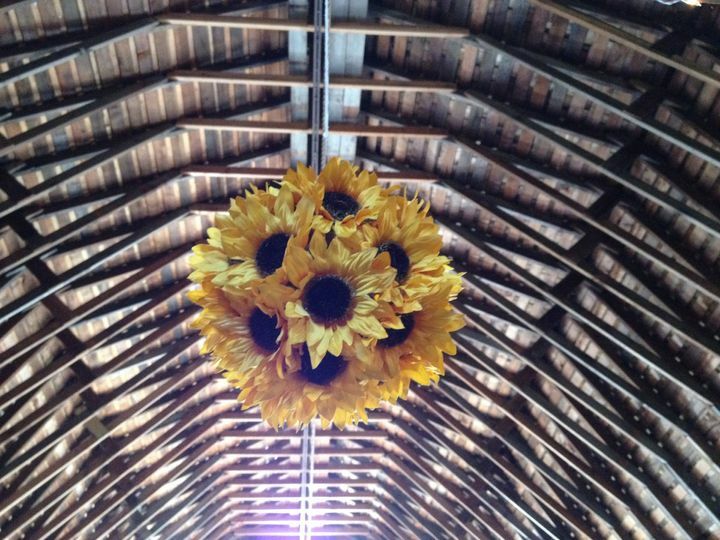 If weather is not on your side, the barn can definitely accommodate to have both ceremony and reception indoors! Surrounded by beautiful scenery for those perfect wedding photos. We highly recommend you stop looking and start planning your special day as we could not have asked for a better one ourselves! 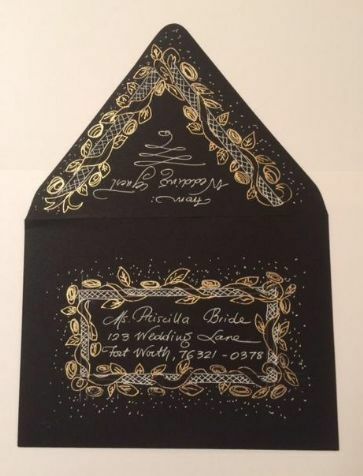 Starting to plan my wedding, and the folks here have been nothing but helpful and understanding! What a beautiful and welcoming place! 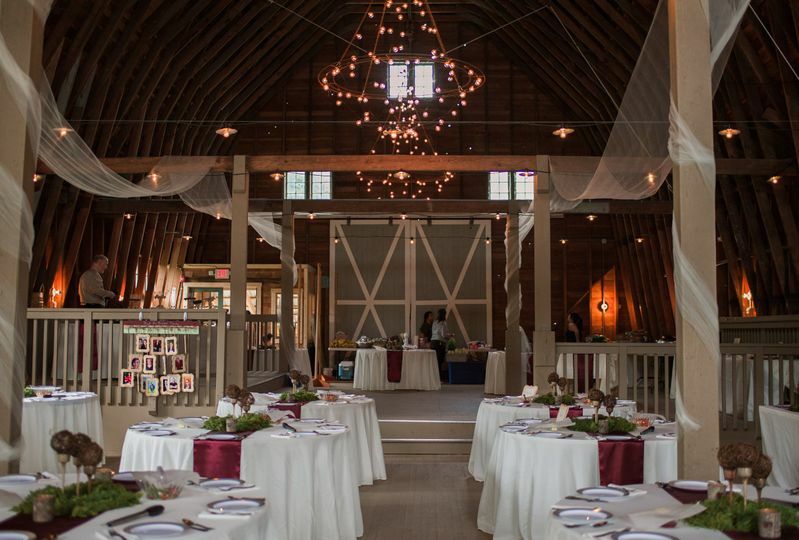 I am so incredibly happy we chose Willapa Hills Farm for our venue. They were so kind, open, and enthusiastic. I really appreciated how responsive they were to our questions. It was a dream day. 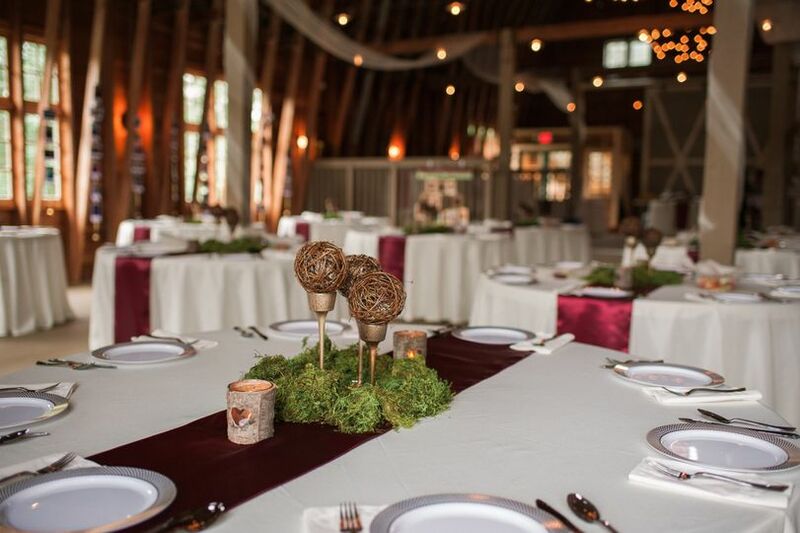 If you are looking for a rustic and beautiful setting for your wedding, Willapa Hills Farm is perfect for you. I can’t say enough about how wonderful our day was. Show proof of service in the US Military at time of reservation and take 10% off the total rental fee is used alone or 5% off if combined with another discount. This promotion may be combined with any other active discount or promotion. Rental contract and deposit must be completed and received to activate this discount.